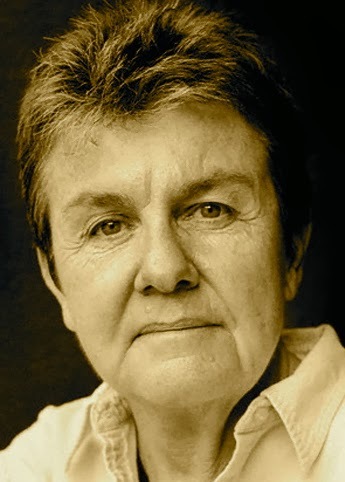 A Year of Being Here: Kay Ryan: "Why We Must Struggle"
"Why We Must Struggle" by Kay Ryan. Text as published in Say Uncle: Poems (Grove Press, 2000). 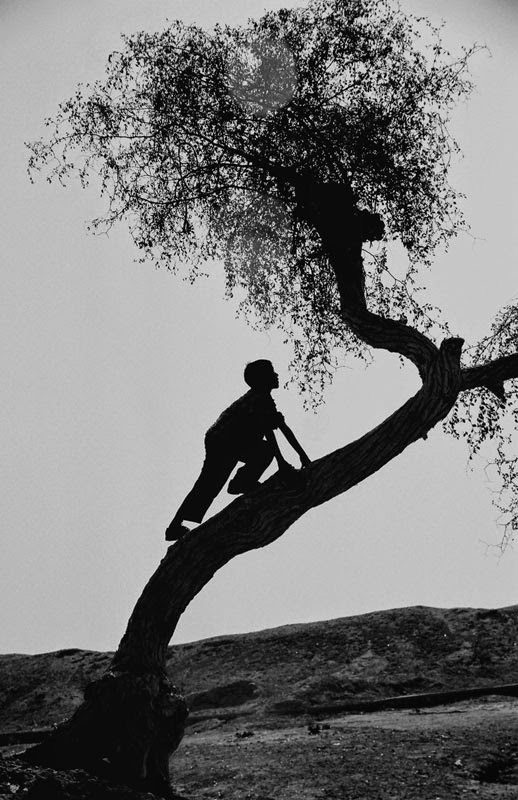 Art credit: "Village child is climbing on the tree," photograph taken in west India on March 2, 2007, by ommishra. Echoes of Dickinson ("To comprehend a Nectar/ Requires sorest need")! And of course, that deft rhyme of "sector" and "nectar"!